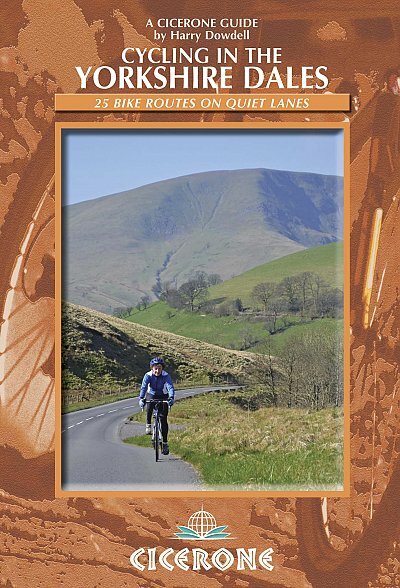 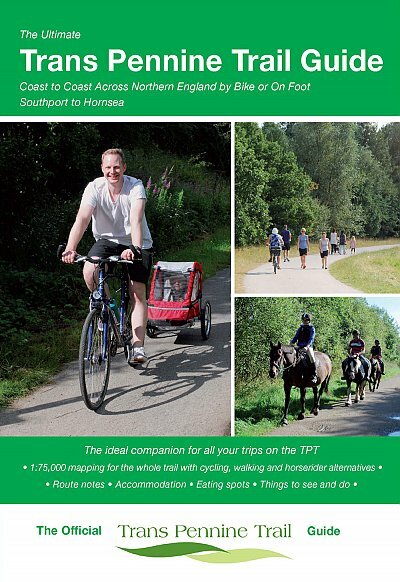 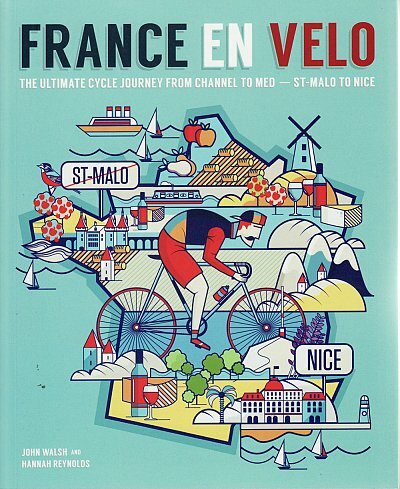 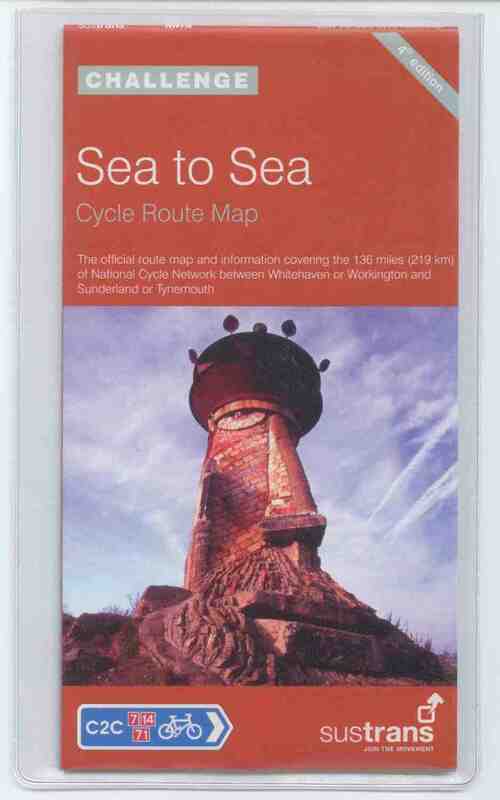 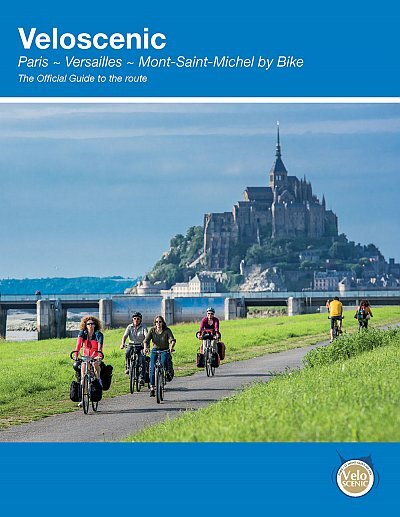 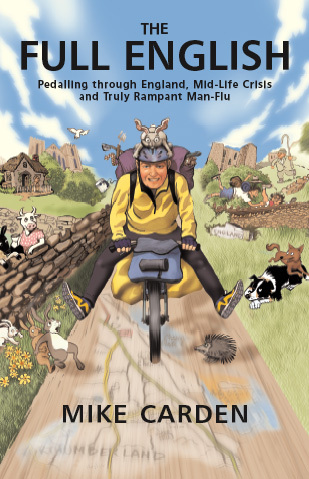 View basket “C2C Cycle Route Cicerone guide book” has been added to your basket. 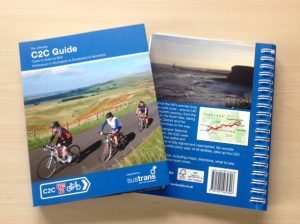 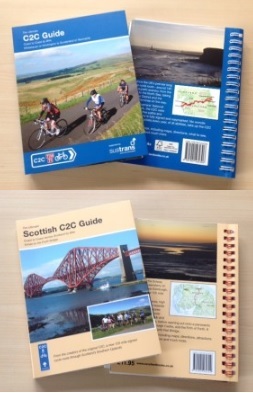 The English and the Scottish C2C Guide Books together. 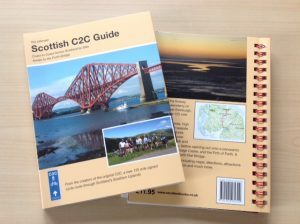 Both are written by Richard Peace and published by Excellent Books, and provide a brilliant guide with maps, photos and where to stay. 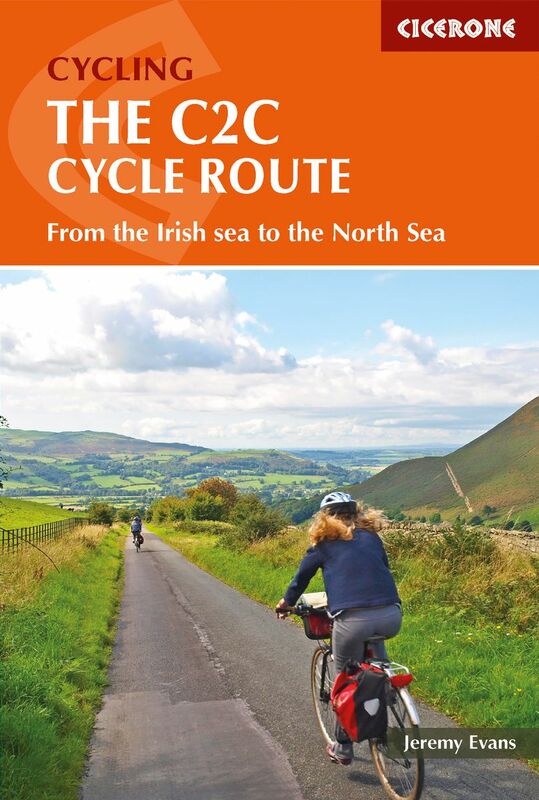 The English C2C is the iconic ride across northern England from Whitehaven or Workington on the Cumbrian coast to Tynemouth or Sunderland on the North Sea Coast. 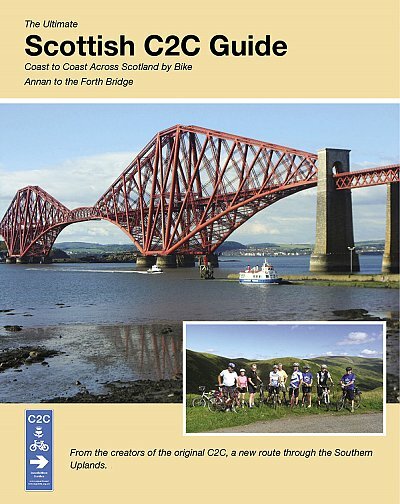 The Scottish C2C is a newly signposted route from the Dumfrieshire coast to the Firth of Forth. 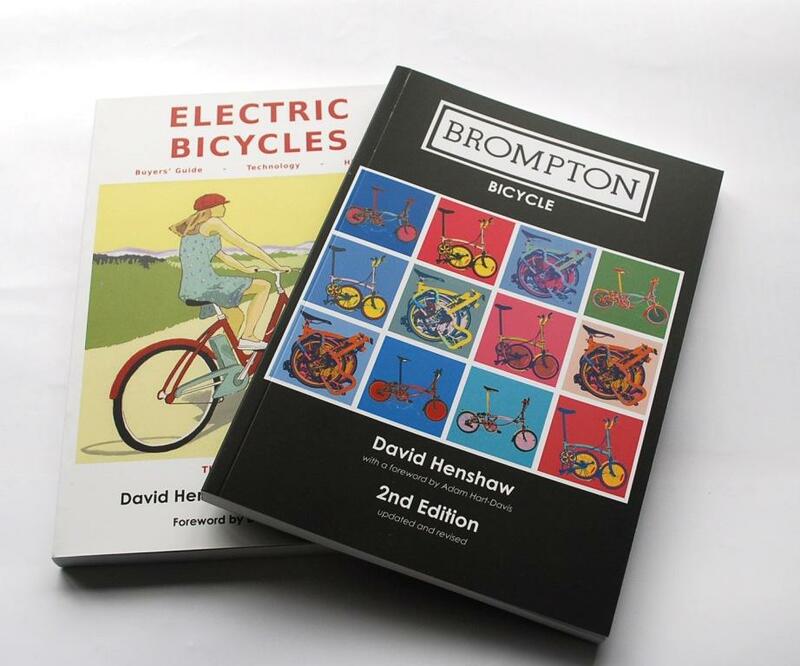 Order them both together to increase your discount from the normal retail prices.